iPhone and iPad owners will be able to download iOS 12.1.3 as an over-the-air update. If you have automatic updates enabled you won’t have to do a thing to get the new fixes. The new software update also fixes problems with HomePod that caused it to restart and an issue where Siri would stop listening. watchOS 5.1.3 and tvOS 12.1.2 were also released to the public today. Those two updates are also minor and contain a few bug fixes. 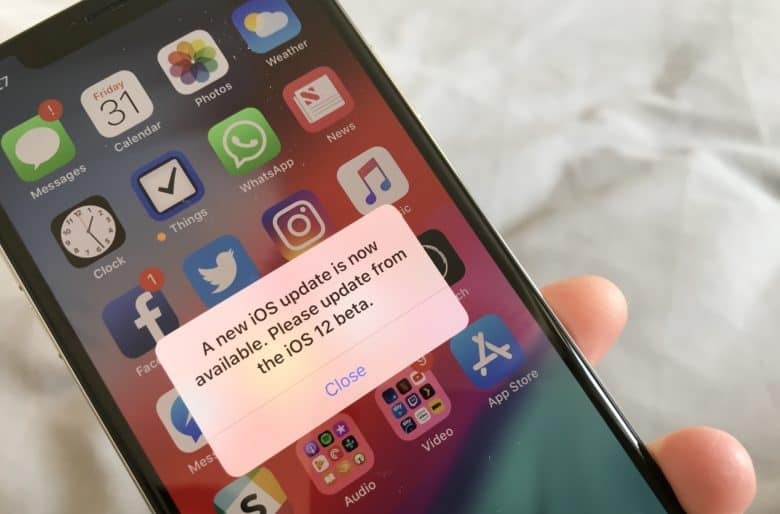 With the public launch of iOS 12.1.3, Apple currently doesn’t have an iOS beta builds in testing. Hopefully iOS 12.2 beta 1 will arrive soon with a bunch of new goodies.